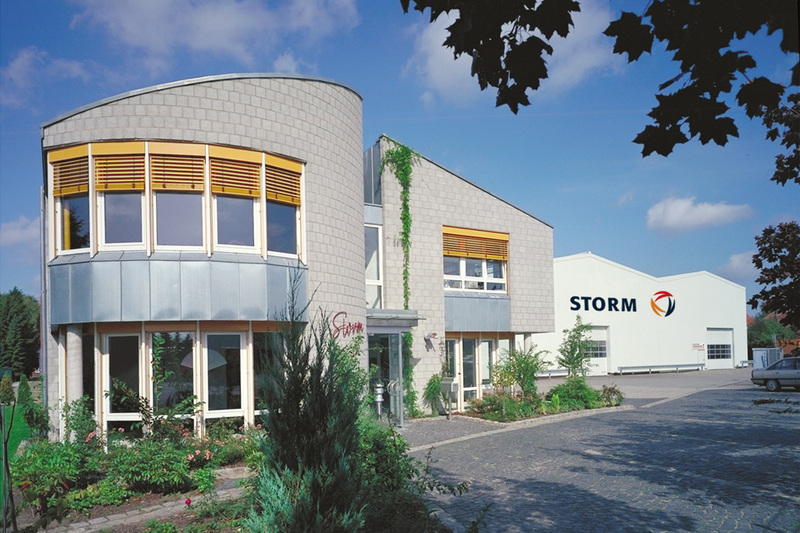 August Storm GmbH & Co. KG is an independent service provider for internal combustion engines of all conventional types in the performance range from 100 to 7,000 kW, in stationary energy systems, maritime engines, construction machinery, locomotives, special purpose vehicles and industrial systems. Engines are repaired as well as all engine components, crankshafts, engine blocks, main bearing bores, pumps and transmissions. in all matters pertaining to engines. August Storm GmbH & Co. KG's five brands reflect the structure of our business divisions by market specialisation. For each of the five brands the focus is on servicing the customer. 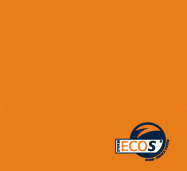 ECOS® comprises all services in the field of stationary energy systems. 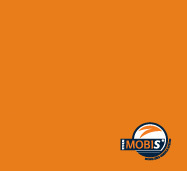 MOBIS® encompasses all services in the field of mobile engines of the type used in ships, construction machinery, locomotives and special purpose vehicles. 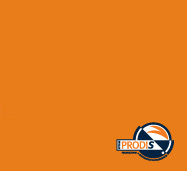 PRODIS® stands for services in processing engine components, the production of plain bearings and special parts, including those for general industrial systems. 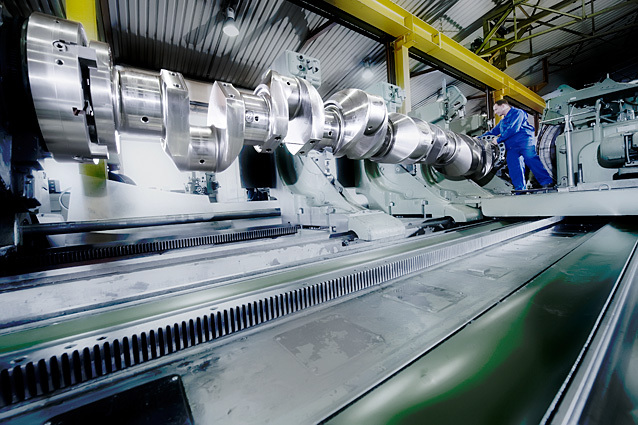 Specialties are the processing of crankshafts up to 8 m long, lineboring of main bearing bores up to 11 m long, honing from 8 to 700 mm in diameter, processing engine blocks and metal spraying. 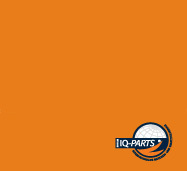 IQ-PARTS® covers all services for administration and marketing of new parts, replacement parts, spare parts and rebuilt parts. 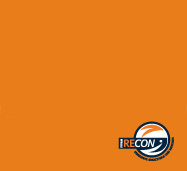 RECON® stands for services in the field of used and repaired engines and engine components. 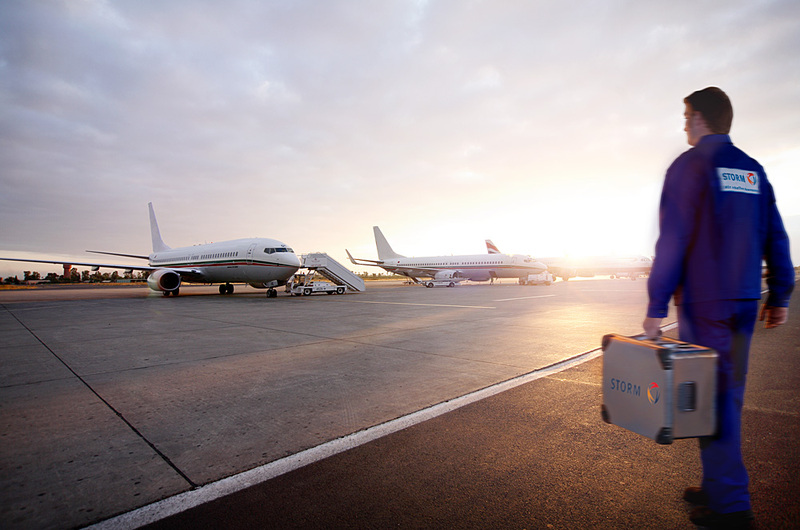 Our broad range of services, many years of experience and know-how on all important international markets have made STORM a best-of-partner. 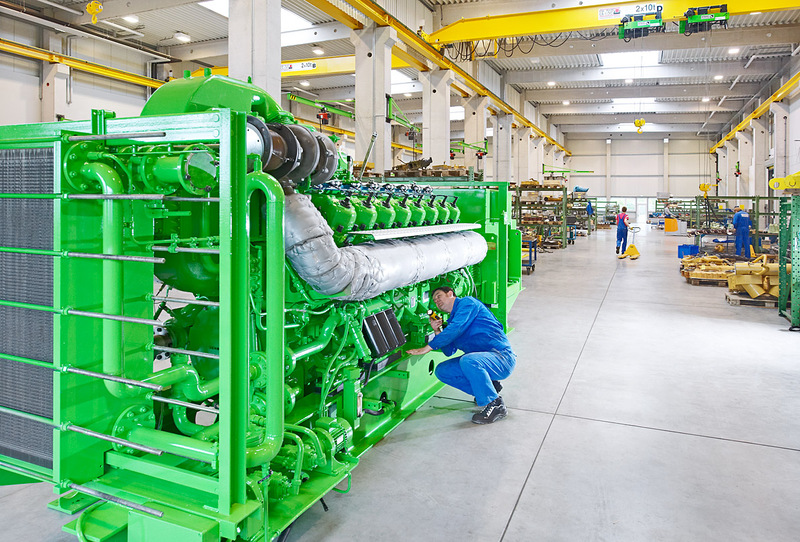 Service for stationary energy systems, marine engines, construction machinery, locomotives, vehicles and industrial systems. Repair of engines, components, crankshafts, engine blocks and main bearing bores. Spare parts, new, used and rebuilt parts, plain bearing production. August Storm B.V. shall be present at the “Horticulture Business Days 2019” which will be held from 19- 21th of February in Gorinchem the Netherlands.